Create trees by quickly blocking in the main shapes using simple geometry. Complete freedom that's limited only by your imagination. 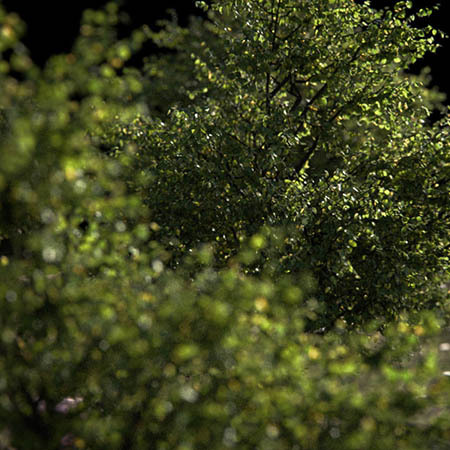 Beautiful, high resolution and realistic looking trees, at the push of a button. Clean, seamless meshes with all branches smoothly connected together. Fully subdivisable. The possibilities are endless. Not only does the custom input mesh dictate the shape of a tree, but there are an infinite number of ways to conform its growth. Different types of twigs and leaves add even more variety to the mix. Watch your tree change while you tweak settings. Live preview mode allows you to tune the tree in real-time. Optimised code to give you high quality, high poly meshes almost instantly. Store your favourite settings as presets to easily re-create similar species. Download and share presets online. Multipile UV sets and weight maps for advanced texturing and animation. Comes with a library of 3D scanned real plant data. The library is being updated weekly with new species. 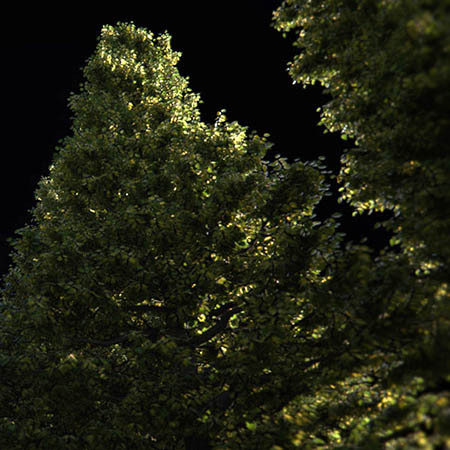 TreesDesigner is a lightwave 3D plugin that allows the creation of trees, in a very unique and intuitive way, through the use of 3D shapes that the tree will grow into. This unique approach opens endless possibilities. 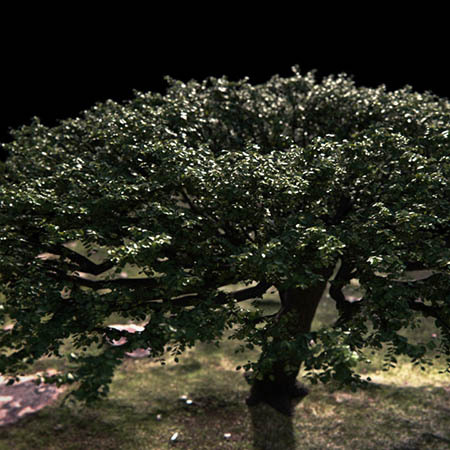 Not only can you create realistic looking trees that conform to a desired shape, but you can also easily create plants from your imagination. I write and maintain this plugin in my spare time and I do my best to answer all emails within a day. Feel free to contact me with any questions, feature requests etc . Comprehensive user's manual with a multitude of examples and downloadable presets. Downloadable example trees with presets. Real calibrated materials including normal maps, displacements and subsurface scattering. 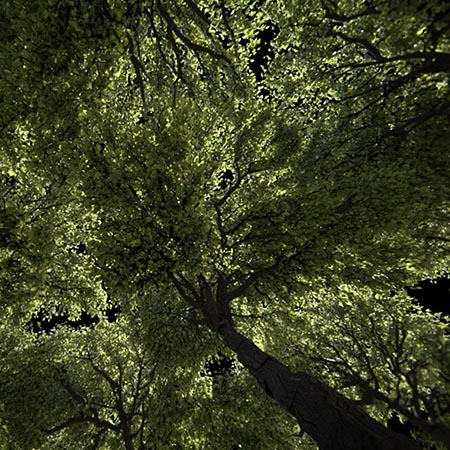 I have been using TreesDesigner for years and find it irreplaceable. The ease of use and my custom presets library make it trivial to generate plants to populate my architectural visualisations. The new 3D scanned library of materials is amazing. I had a pleasure to play with early beta version of the textures and the rendered results were really impressive. It is a pity the library is so small at the moment but it looks like it is going to grow pretty quickly soon. I have to admit that I haven't had so much fun using any 3D tool for years. I spent countless hours just trying different shapes to see what kind of crazy tree I'm going to get. The quality of meshes is outstanding. No more loose disconnected branches like in other products. 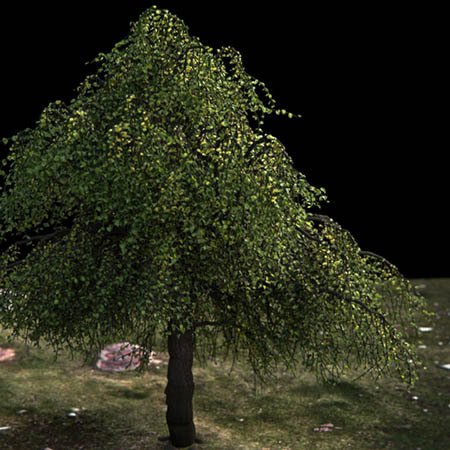 With supplied weight maps and continous meshes it is quite easy to rig the trees to make them swing in the wind. 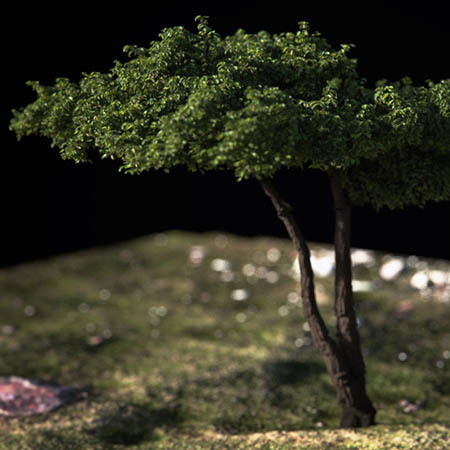 It would be great if a future version of treesDesigner could generate some basic rigs for us. If you have any questions, bug reports, feature requests or just want to say hello please use the form below or simply send me an email.